Ulan Women's Nancy Quilted Rain Boot - Just $11.99 + FREE Store Pickup! Wow! Right now, grab these Ulan Women's Nancy Quilted Rain Boots at Sears.com for Just $11.99 + FREE Store Pickup! (Availability of item and pickup depends on your area). Look chic while you beat the puddles in this women's Nancy quilted rain boot by ULAN. 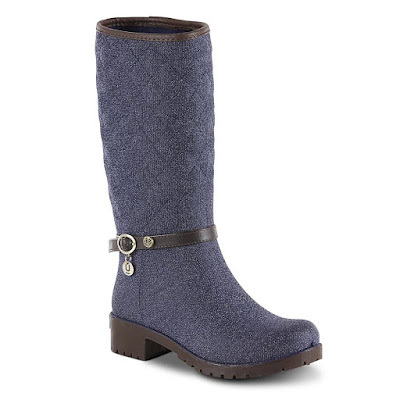 A sophisticated take on a rain boot, this shoe delivers a playful quilted pattern and decorative buckle strap. Lifted by a rubber block heel with exceptional tread, this boot lends lift and a stable step when slippery. A micro suede lining ensure a comfy, soft feel, while a water-resistant fabric exterior keeps you dry. 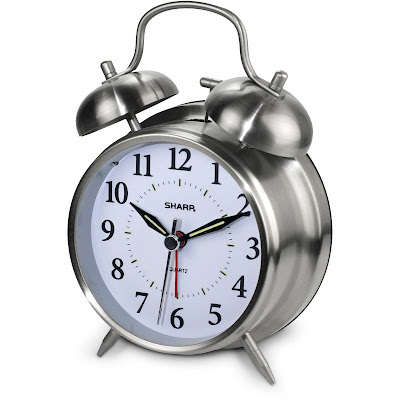 Sharp Twinbell Quartz Analog Alarm Clock - Only $7.96 + FREE Store Pickup! Check out this great deal on this Sharp Twinbell Quartz Analog Alarm Clock at Walmart.com for Only $7.96 + FREE Store Pickup! (Availability of item and pickup depends on your area). 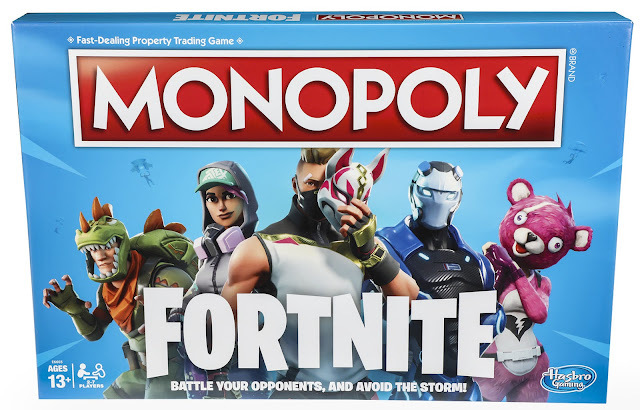 Fortnite Edition Monopoly Game - Just $7.00 + FREE Store Pickup! Right now, get the Fortnite Edition Monopoly Game at Walmart.com for Only $7.00 + FREE Store Pickup! (Availability of item and pickup depends on your area). 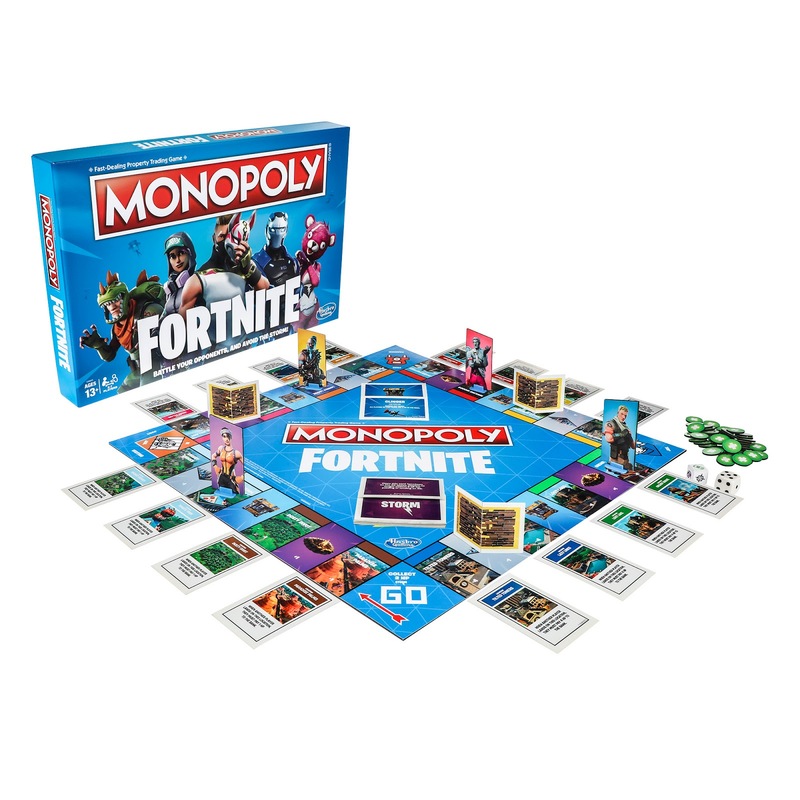 This would make a great gift for any Fortnite and/or Monopoly fan! 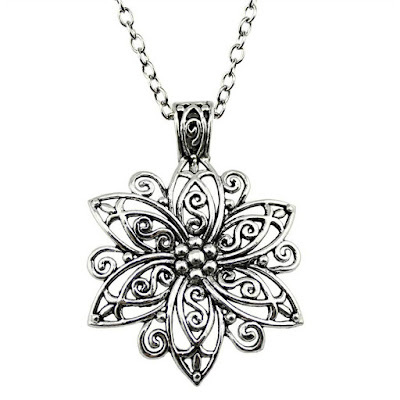 Dandelion Seed Wish Crystal Glass Pendant Necklace - Just $2.08 + FREE Shipping! 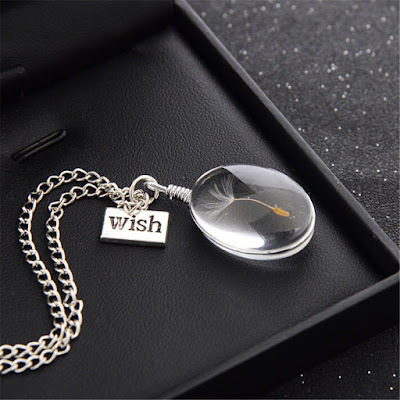 Check out this Dandelion Seed Wish Crystal Glass Pendant Necklace on Amazon for Just $2.08 + FREE Shipping! Lucky Little Elephant Charm with Story Card! Just $6.80 + FREE Shipping! 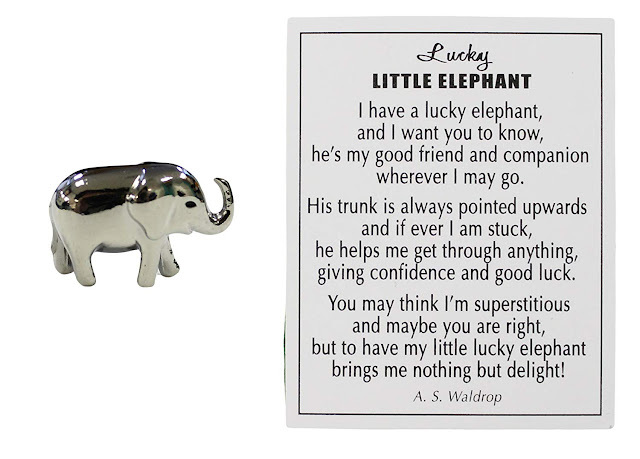 Check out this really sweet Lucky Little Elephant Charm with Story Card on Amazon for Just $6.80 + FREE Shipping! This is an Amazon's Choice and it has great reviews! 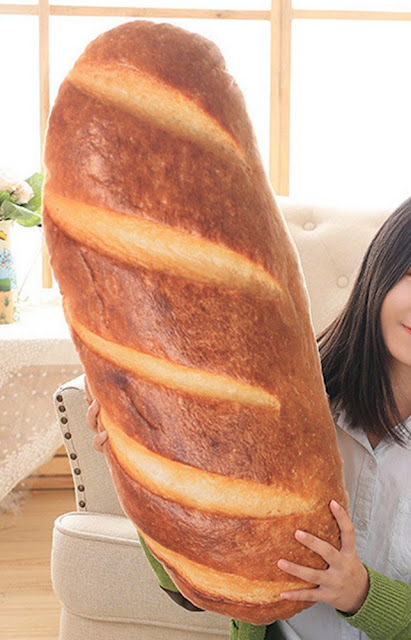 Funny Bread Shape Plush Pillow - Just $16.38 + FREE Shipping! Check out this Funny Bread Shape Plush Pillow on Amazon for Just $16.38 + FREE Shipping! 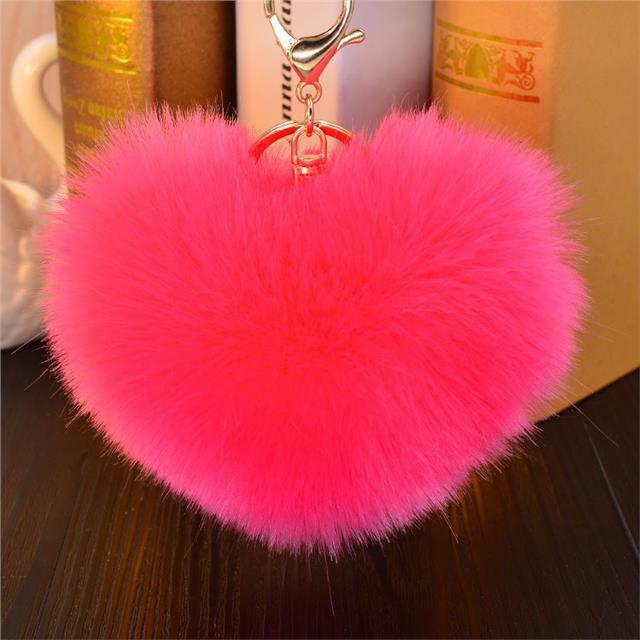 Cute Fluffy Heart Keychain - On SALE for ONLY $9.95 on EBAY! Check out this really Cute Fluffy Heart Keychains! On SALE for ONLY $9.95 on EBAY! It's so soft! Several colors available! 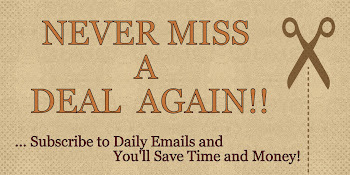 Note : All orders are processed within 24 business hours. Deliveries take 7-20 business days and in rare cases 30 business days.